Provide comfort for the family of Gary Disher with a meaningful gesture of sympathy. 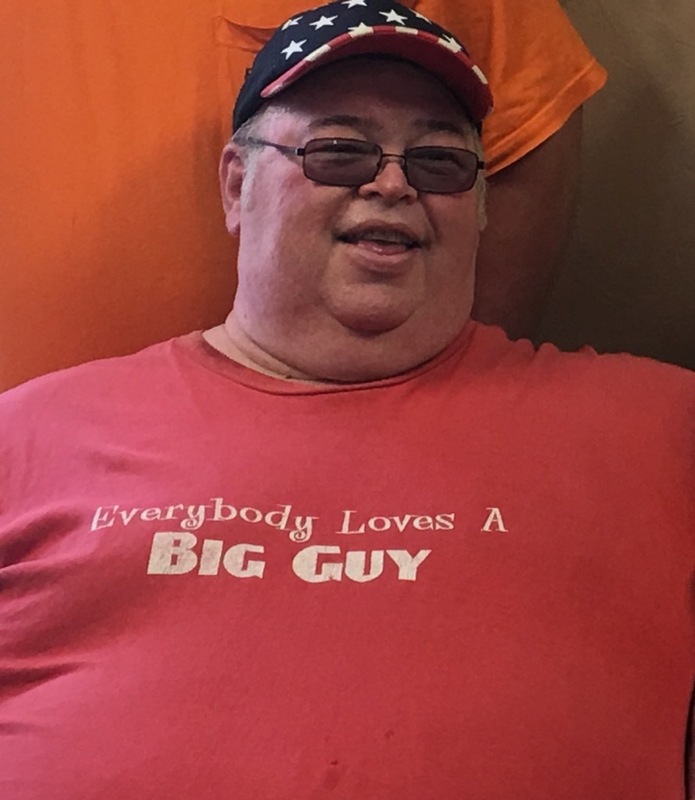 Gary D. Disher, 58 years of Winchester, OH., passed away unexpectedly Thursday, March 7, 2019. Gary was born January 15, 1961 in Middletown, OH., the son of the late Glendon Leroy Disher and Goldie Marie (Glenn) Disher of Peebles. Beside his father, he was preceded in death by two brothers, Sam and Larry Disher. On March 16, 1985, Gary was united in marriage to Betty Sue (Cook) Disher who survives. They were blessed with three sons, Gary J. Disher of Winchester, OH., Aaron C. Disher of Franklin, OH., Jeremy S. Disher of Franklin, OH. ; mother, Marie Disher of Peebles, OH. ; four brothers, Charles (Rose) Disher of Franklin, OH., Robert (Janice) Disher of Peebles, OH., Jesse (Joan) Disher of Seaman, OH., Leonard (Tonya) Disher of Waynesville, OH. ; two sisters, Cora Kirby of Peebles, OH., Leona (Steve) McLaughlin of Middletown, OH. ; several nieces, nephews, cousins and a host of friends. Visitation will be held Tuesday, March 12, 2019 at the Tranquility Full Gospel Tabernacle, 182 Rankin Brothers Road, Seaman, OH. from 5:00 P.M. until service time on Wednesday, March 13, 2019 at 11:00 A.M.
Brothers Bruce Lamb and Garry Ferguson will officiate. Burial will follow in the Mt. Leigh Cemetery. The Wallace-Thompson Funeral Homes, Lewis-Sullivan Chapel in Seaman is in charge of arrangements. To send flowers to the family of Gary D Disher, please visit our Heartfelt Sympathies Store. Provide comfort for the family of Gary D Disher by sending flowers.